A simple way to keep spending down in your life (not just on a month to month basis) is to take a “landscape view” of your finances. All too often, we buy based on thoughts like “Sure, what’s an extra $100 per month? I can handle that.” Instead, we should think from the total cost of big purchases and how they impact your net worth (assets minus liabilities). This is the landscape view. How much do you have in assets and how much do you have in debt? Which one outweighs the other, and is this in line with your long term goals for your financial picture? As with anything in life, taking a step back and looking at a broader perspective allows us to make better decisions. This landscape view permits us to think in terms of how current actions impact the future—and how they could impact your other financial goals. 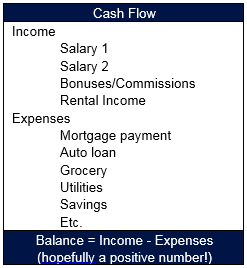 Cash flow is the “portrait view” of your finances. Companies use cash flow statements in quarterly reports for investors, but for individuals, a personal cash flow statement is essentially a spending snapshot or budget. It’s a list of all the income coming in and the expenses going out. Of course you would consider your cash flow before taking on debt to buy a house. But what about smaller purchases that tend to add up? Everything nowadays comes on a subscription basis, from exercise classes to grocery subscriptions delivered right to your doorstep. It may only be $100 a month, and not seem like a big deal. But step back to look at the big picture. $100 per month is $1200 per year. $1200 per year, at even just 5% growth, could grow to $15,000 in 10 years! Chances are, you don’t have only $100 in recurring monthly subscriptions—something to think about! Net worth is the “landscape view”, or the bigger picture of your debts and assets. Of course, over time, you want the assets to far outpace the debts, thus increasing your net worth! 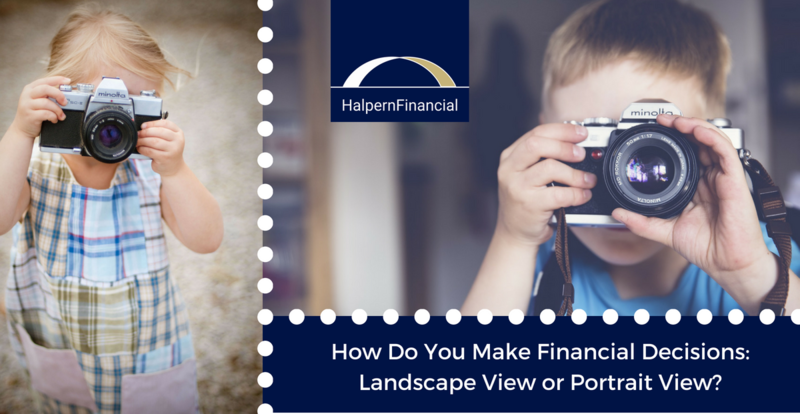 So how can you use your “landscape view” to decide what to buy or whether to take on a debt? It all depends on what you want the big picture to look like. For example, if the numbers work out in your monthly “portrait view” but not your long-term “landscape view,” you might want to reconsider. In other words, you have the extra cash to pay for it—but that cash could be better deployed to other, larger financial needs, like paying off a debt or saving at a healthy level. However, if your cash flow and net worth are otherwise healthy, it could be perfectly fine to increase your spending. The bottom line is to always consider the big picture. 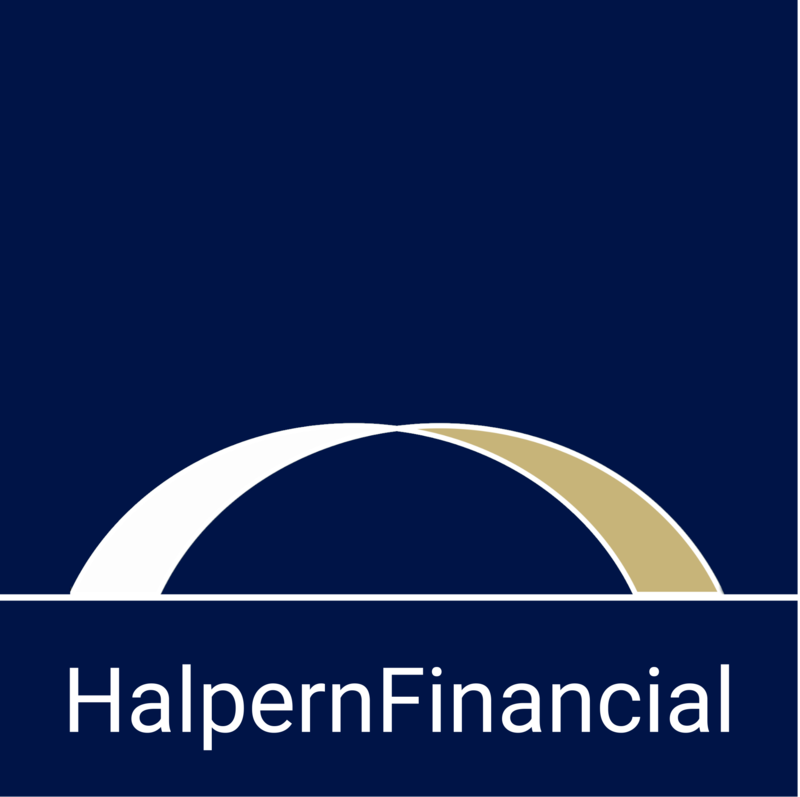 Take an honest assessment of your financial health, and make decisions for the right reason. Approach any investment decision with a clear head, and prioritize investment goals in a disciplined manner. Keeping your financial picture diversified, liquid, and simple will help you to expand your net worth over time.